Brighton E-bikes transform your favourite bike into a UK road legal E-bike & inject more smile per mile. 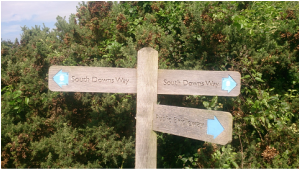 Brighton E-bikes Ltd. is a family business started in July 2015 by the son of three generations of bicycle mechanics, to bring reliable and affordable sustainable transport solutions to Brighton and Hove. 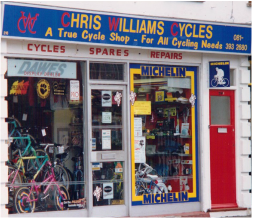 Learning to ride, service and repair bicycles at a young age with my Father instilled a desire to keep learning, embrace change and constantly improve the accessibility of cycling in the UK, starting here in Brighton and Hove. Having closely watched the electric bike industry develop over the last decade, it is clear that recent advancements in battery technology and production techniques have delivered a truly viable means to convert customer's own favourite bikes into an electrically assisted reincarnation of their former selves. 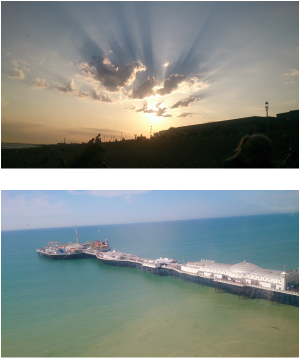 And the results are astounding, especially with the hills and seafront headwinds of Brighton and Hove to contend with. The hard work and investment put into developing these products has arrived at the point of delivery to market. Put simply, great quality E-bike motor kits can now be bought to fit most bikes, and often create a better end result than many off-the-peg purpose built E-bikes. A change in law (April 2015) bringing the UK in-to-line with the rest of Europe, means electrically assisted vehicles not exceeding 250 watts can now be used on public roads without the need for a licence, vehicle registration or tax. A new era of hybrid electric pedal power transport presented itself. (The only legal requirement is that the rider is above the age of 14 years). ​Unlike off-the-peg electric bikes produced after January 2016, that are subject to 'type-approval' for sale and use in the UK, the Department for Transport approves that bicycles retro-fitted with an EAPC compliant motor can still use the added benefits of a 'twist-and-go' throttle up to the 25kph limit. 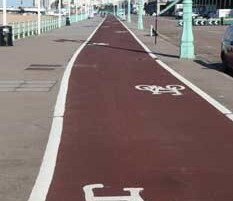 Over recent years, Brighton and Hove City Council have and are continuing to invest in the cycle network, making travelling by bike one of the best ways to get around the City and surrounding areas. At the end of the second world war, my Grandfather left the RAF and decided to open a small bicycle shop in the little village where he lived with my Grandmother. 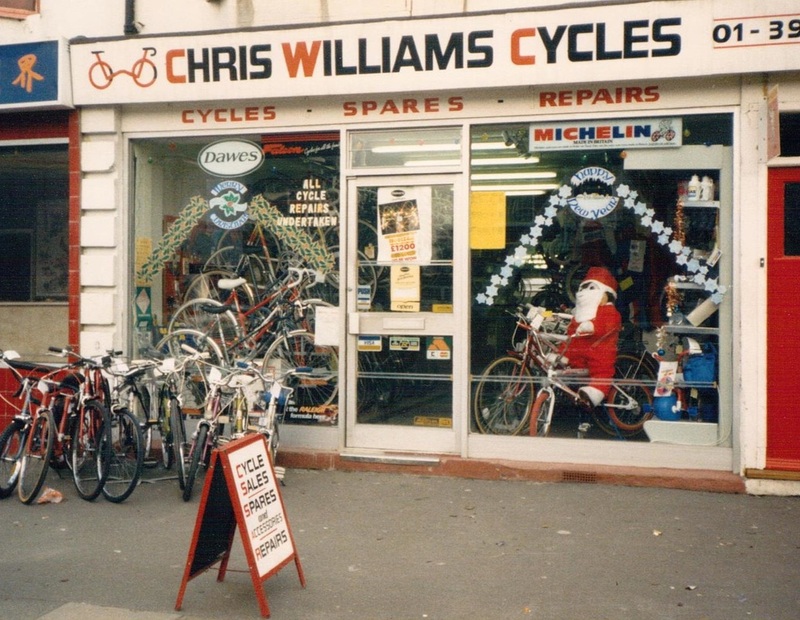 Some years later, my Uncle took over from my Grandfather, and around the same time my Dad set up his own cycle shop where I started working and learning from a young age. Bikes, tools, grease and oil are just things that have always been around me whether I liked it or not. Growing up in the 1980s, the concept of an electric bike existed but only on the BBC's 'Tomorrow's World' programme. Back then E-bikes were very heavy, rather clunky and had a range no further than the corner shop. The light, futuristic, electric powered speed bike I'd been promised as a child was not coming quick enough, and I suppose I did lose my love of bicycles for a while; other things to explore, new challenges and so on, but somehow a bicycle element would always creep its way in somewhere. Then, in 2015 I was sent information about an electric bike conversion kit made by a company called Bafang. Unlike most E-bike motors made up until this point which would power from the wheels, the Bafang BBS01/02 powers from the cranks, so the majority of the bike remains unchanged. Not only does this new system provide very efficient power exchange, it also reduces the number of parts required and lowers the cost of creating a quality E-bike. Jump forward to 2019, and we have now converted some 300 bikes as well as supplying many more kits for home installation that are bringing more smile per mile to customers up and down the UK as well as abroad.